The Canterbury Tales; Done into Modern English Verse by Frank Ernest Hill and Newly Revised for this Edition; with Miniatures by Arthur Szyk. New York: Limited Editions Club, c1946. 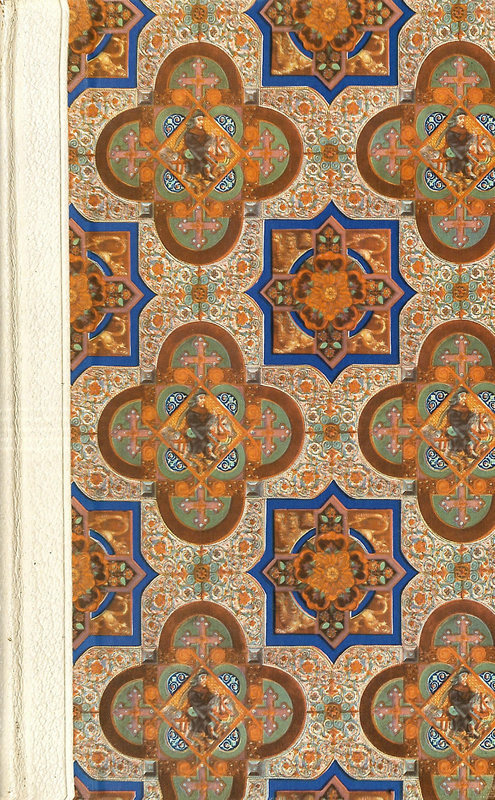 Printed in an edition of 1500 copies, Lehigh has copy no. 811. 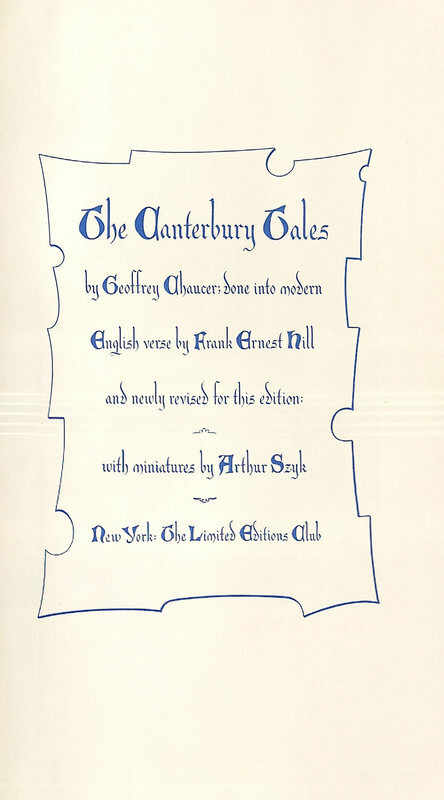 In an effort to make the original text more accessible to a modern audience, George Macy contracted the services of Frank Ernest Hill (1888-1969), who updated the classic Old English Canterbury Tales. 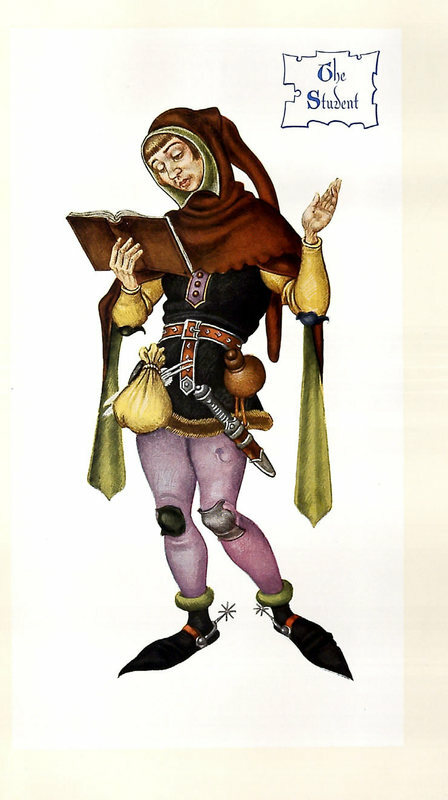 It is fitting that Arthur Szyk (1894-1951), Polish-born American artist, was selected to illustrate Chaucer's medieval text, as he was called a "master illuminator."